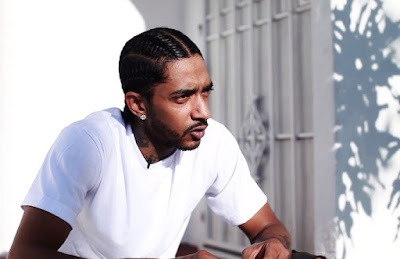 It’s been 19 days since the world became aware of a rapper who went by the name of Nipsey Hussle, a man who was gunned down in front of his own store, Marathon on Crenshaw and Slauson. 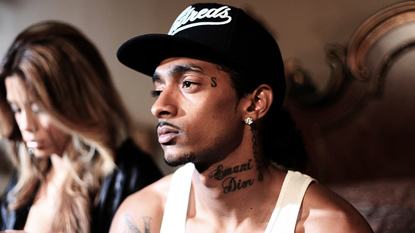 Born Ermias Joseph Asghedom on August 15, 1985 he made quite an impact in the LA area in just 33 short years. 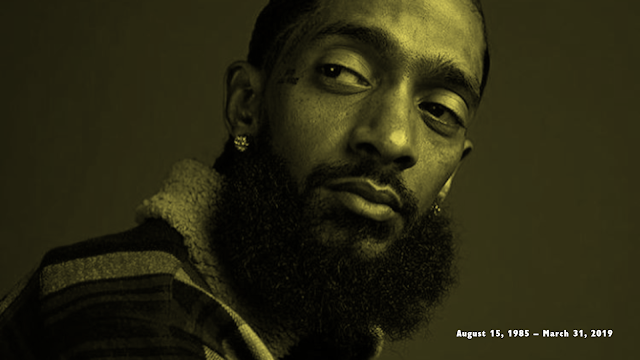 Since his passing and publicly viewed funeral, news of all his good deeds, investments and visions have come to the general public's attention showing the image of a man whose essence left an impact on the world at large. 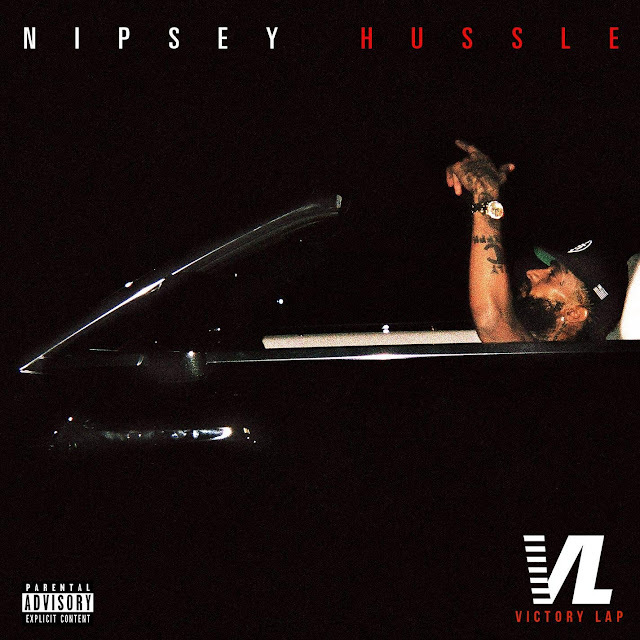 By focusing on community investment, business ownership and self reliance which was funded largely by a rap career that became supplemental income, Nipsey was showing the blueprint of another way to build. Dimmed lights, head thumping music & liquor that seems to be pouring from the ceiling are the components of a lively party but what happens when it starts to consume your reality on a daily basis? 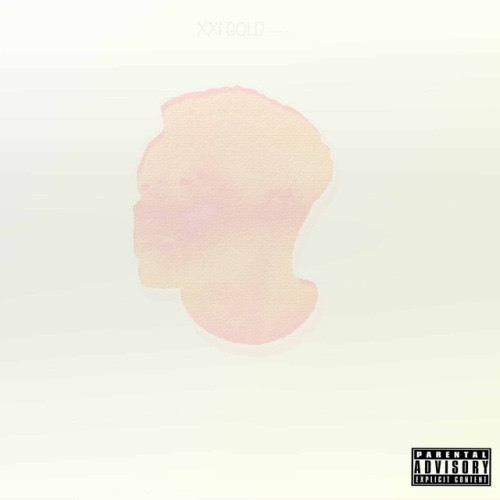 Luckily, XXI Gold gives you the answers and more in his new album “XXI Gold”. 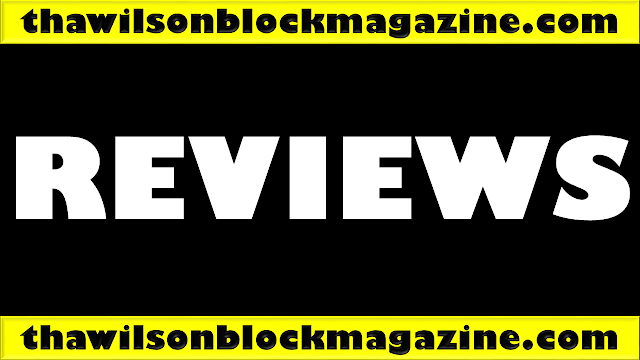 He gets deep and personal about his own battles and also helps the listener envision the different situations that happen during a youthful night of partying which mostly contains high energy and (sometimes) off-the-rail antics. 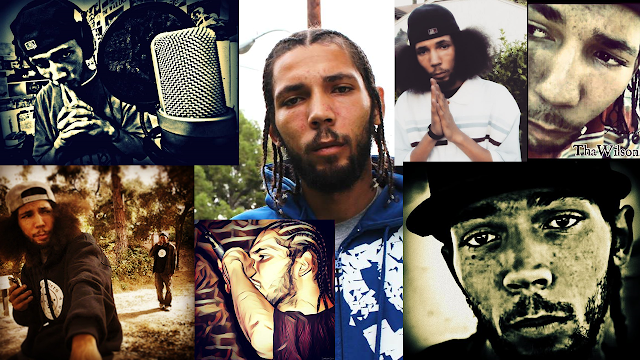 The Hip-Hop Collective of Universal Language, also Grind Mode Cypher members, carry a century and a half of accumulated and extensive experience in the music industry, from headlining major festivals and tours to opening for Hip-Hop icons. 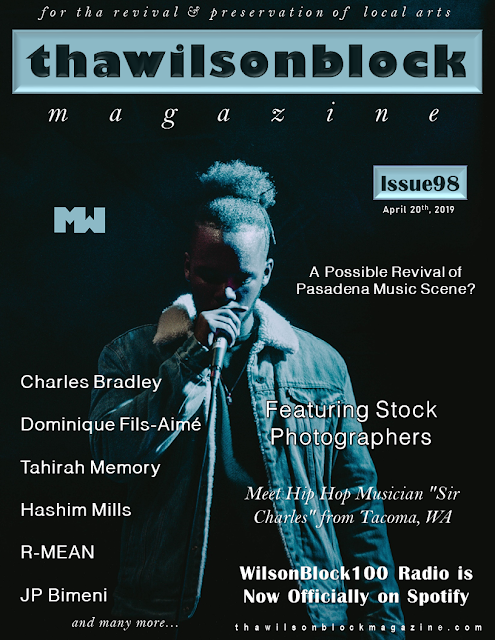 The seasoned artists announce the release of their debut single and video “Don’t’ Know Why.” Each artist brings forth their own amped caliber of style and flow to execute a record brimming with lyricism and clever punchlines. 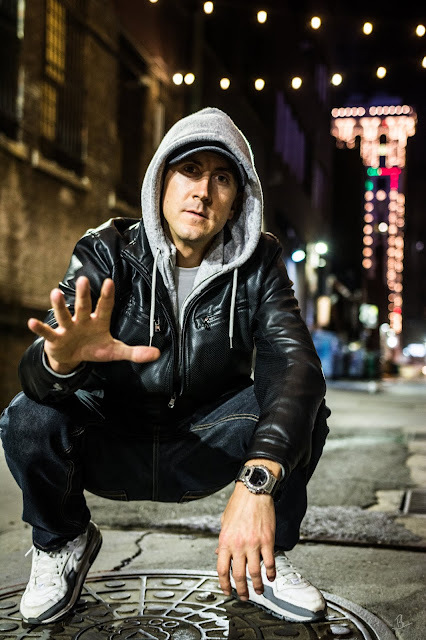 The brief message during the intro pertaining to cookie cutter rappers vs. original emcees, sets the tone for an emergence of intense jewels throughout the entire record. 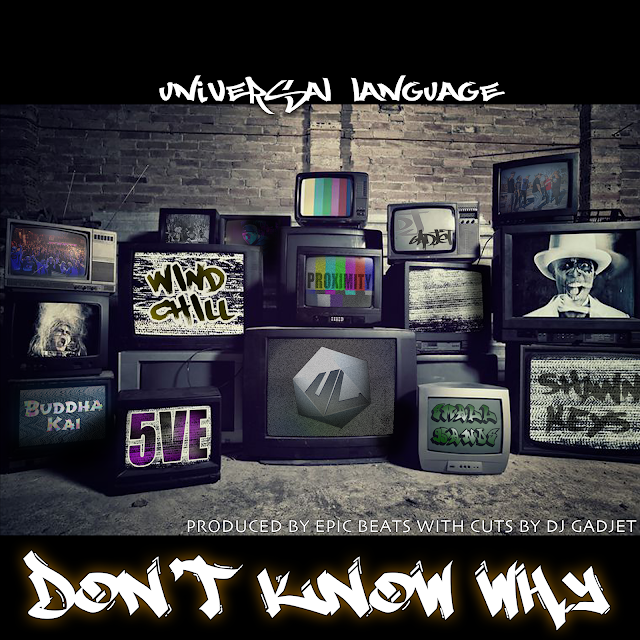 Universal Language declares their earned stance while pondering, “Don’t know why you be f*cking up the industry.” The record takes viewers on a mini journey of how they move in the industry from live studio sessions, long nights loading up for tours, to their mastered skill set of delivering gut wrenching lyrics, minus flashy chains and gimmicks. 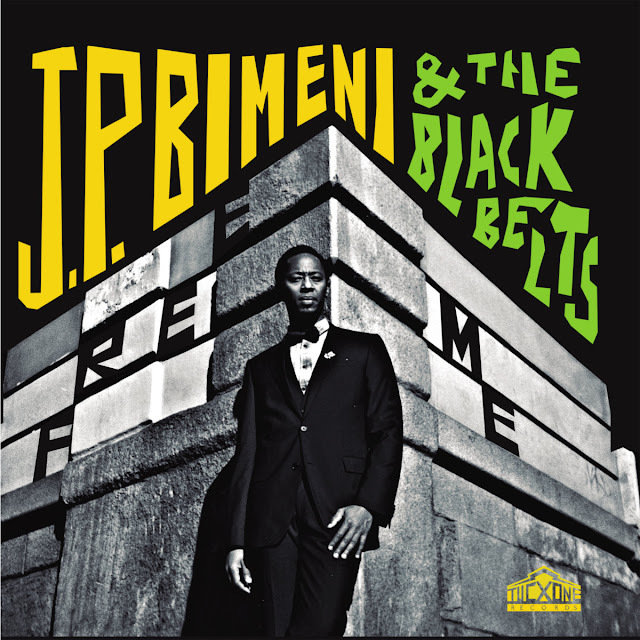 On his debut album Free Me, Burundian-born JP Bimeni astonishes with a voice that recalls Otis Redding in his prime whilst resonating with the soul of Africa. 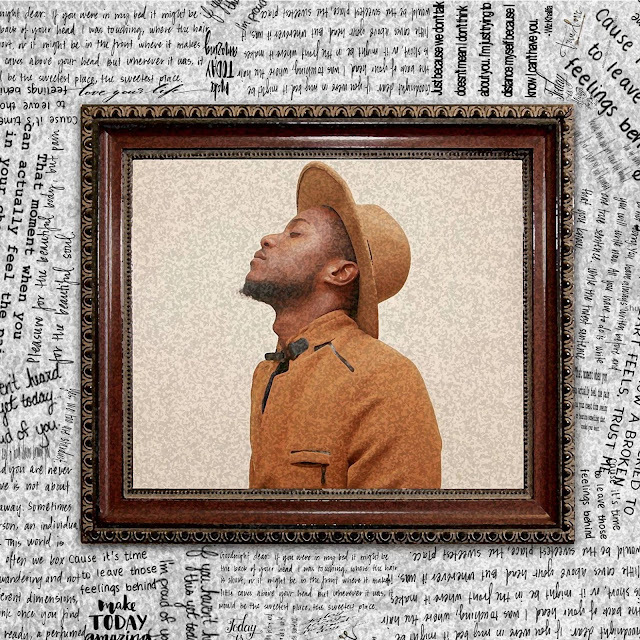 A refugee who’s been living in London since the early 2000s, Bimeni sings songs of love and loss, hope and fear, with a conviction that comes from the extraordinary experiences life has thrown at him. A descendant of the Burundian royal family, Bimeni fled Burundi aged 15 during the 1993 civil war. Following three attempts on his life, he was given refugee status and fled to the UK where he’s remained ever since. With it’s classic 60s-sounding Motown and Stax-inspired grooves the album was written by Eduardo Martínez and songwriter Marc Ibarz, Lucas Duplá and Bimeni imbues these tales of love and loss with his tragic experiences making ‘Free Me’ a deep soul soundtrack to his pained life: “When I sing I feel like I’m cleansing myself: music is a way for me to forget”. Bing Bing is a Hip Hop artist who writes and performs songs about life experiences, the beautiful struggle, and empowerment. 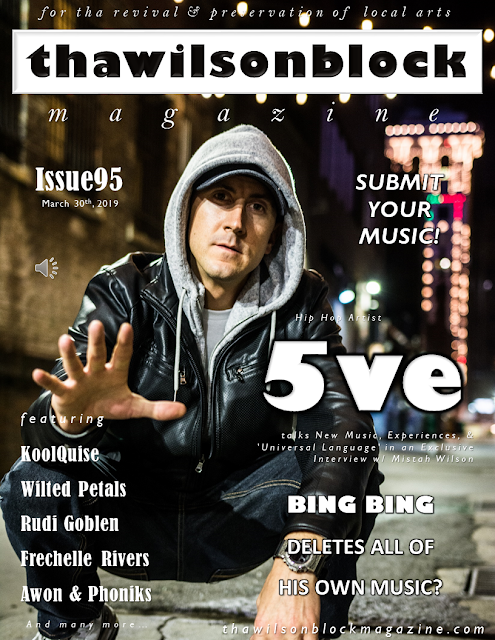 Having a special interest in local arts, Bing Bing is the (artist) alter ego of Mistah Wilson and thawilsonblock.